Something big happened to us last week when Ryan asked if he could put this ring on my finger and I couldn’t stop crying and he was crying, too, and I managed to slip a “that’s what she said” into our engagement story because I just couldn’t not. It’s already my whole life’s favorite memory. This weekend was Ryan’s 3 year anniversary with I Heard a Lion. 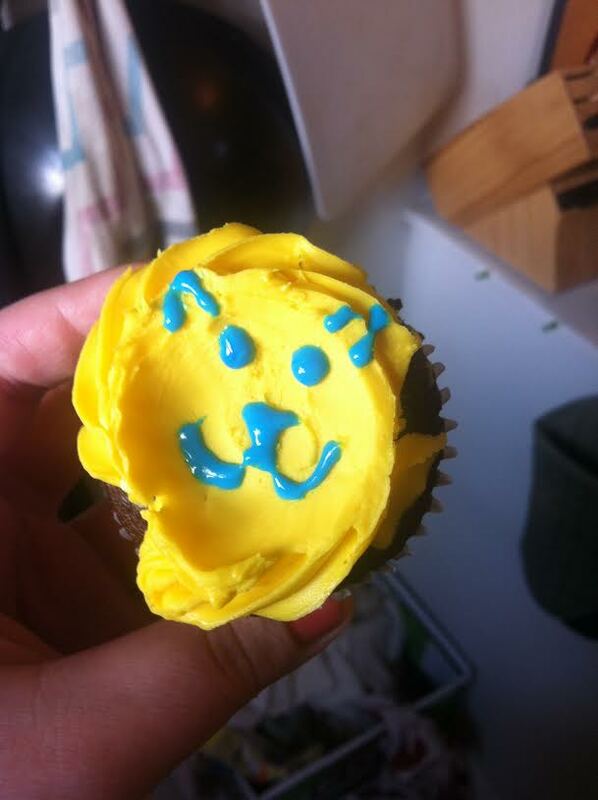 So he made cupcakes into lions. And I died of cute. 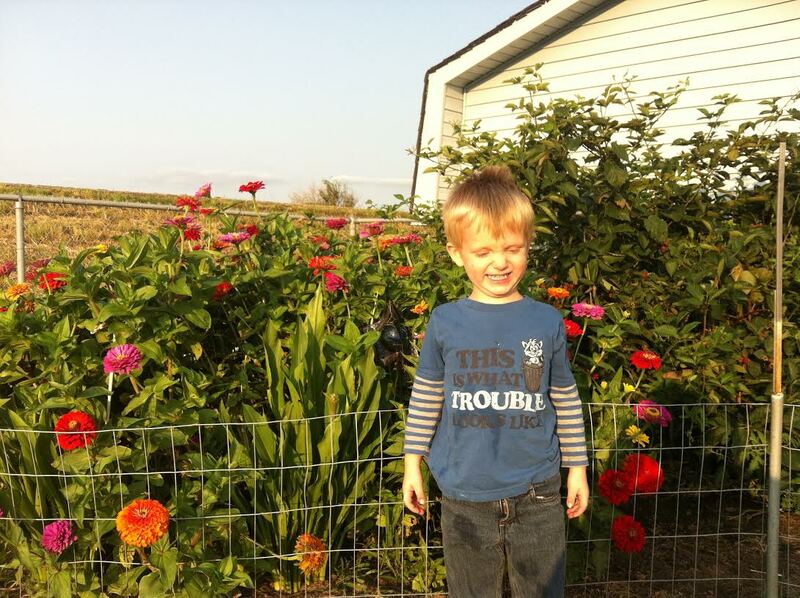 My nephew taking a photo with Grandma’s zinnias. This is his “cheese” face. 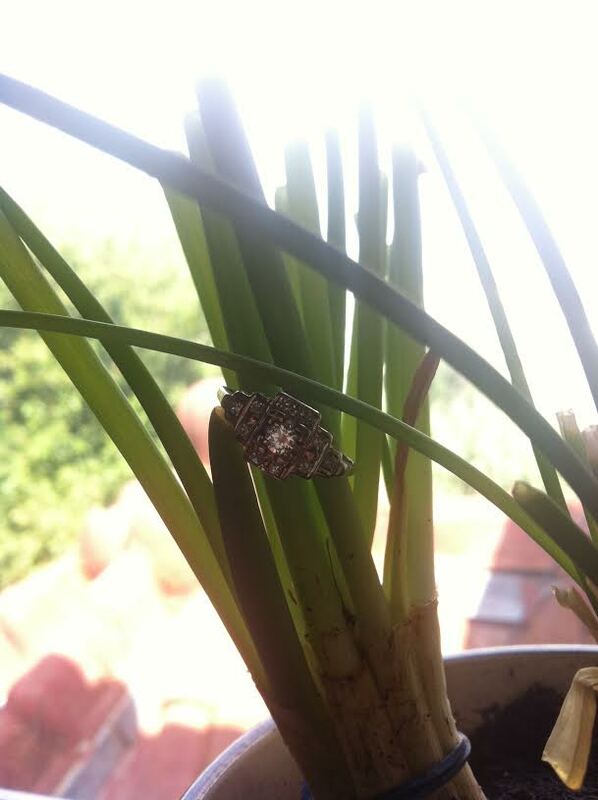 When I do the dishes, I stick my ring into the green onion plant in the window sill to keep it safe–I mean, okay, so I can stare at it. Making: lists, lists, lists of lists. Cooking: I’m on a muffin kick, lately. Yesterday I made banana raspberry muffins. Drinking: Craft Coffee’s cold brew with a splash of cream. Reading: Beautiful Ruins. Everywhere I go with this book everyone says, “OMG that is so good!” I’m finding it difficult to get into but I’m still working at it because all these people can’t be wrong. 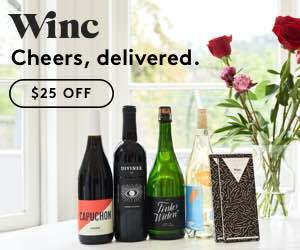 Wanting: to have my house clean and the cupboards stocked with groceries without putting forth much, if any, effort. Please leave info in the comments if you know how to make that happen. Looking: at a LOT of Pinterest. I’m not proud of it. Playing: This David Ramierez album, “The Rooster” over and over again. Every song is perfect. The lyrics are perfect. The music is perfect. It is perfect. Wasting: a lot of money and time getting my coffee at the shop before work on most days. I see myself needing to reign it in a little bit more. Wishing: for some impossible things. Enjoying: the ability to finally sweep my hair up into pigtails for the first time in over a year. Waiting: for my hair to get longer, ever longer. Liking: the laundromat. It’s probably my most favorite place that I’ve discovered this summer. Sure, I mean, it costs at least $5.00 to do a load but that’s a small price to pay compared to the laundry alternative in our home (which I will not get into at this present and public juncture). Go grab a coffee. Pull out that book. And get an hour and a half all to yourself. Sweet, sweet laundry time. Wondering: How to ask for prices of services and goods for things without, then, feeling obligated to use that person’s services or goods. Loving: this temporary and delicate and gorgeous time in our lives. Hoping: that this last season of Parenthood is as good as I hope it will be and won’t end in a way that annoys me (like every other TV show). I’m not too soon in thinking about Parenthood, I’m pretty sure. Man, I love it. 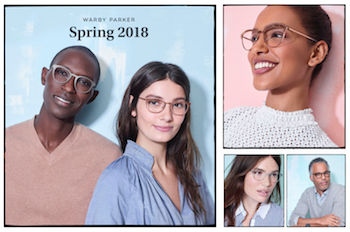 Marveling: at how many people are genuinely thrilled at our life decisions. It’s an honor. Wearing: This ASOS dress. Everywhere. Everyday. With a belt. It’s perfect. Following: Lisa Noffy’s Instagram feed. It gives me wanderlust. Follow her if you’re looking for inspiration regarding life in general. Noticing: that I am loved by so many people. It’s humbling and exciting and just downright nice. Thinking: That there are just a few weeks left in this summer and while I’ve gone swimming more than ever before in my adult life–it has not been enough. This weekend, swimming will happen. Feeling: overwhelmed. In the best ways. Bookmarking: Justin’s blog. You should all read it and be encouraged. Opening: this granola bar and no one can stop me. Giggling: at kittens. Our friends Ed and Angie got two little kittens recently and Ryan and I went to meet them this weekend. They were so feisty!! They jumped everywhere and got caught on everything. Pesky claws! 😛 I loved them so much. I can’t wait to be longtime friends with Blue and Brother. Feeling: So many things. Primarily gratitude. But also little snippets of fear and pure joy and pride. We don’t know each other (found you via the awesome Shutterbean) but Congrats! I’m 4 years into married life but remember every second of the proposal. Enjoy it all! When I get overwhelmed with the wedding planning or when I’m just not feeling great. I make a point to actively remember the way he proposed to me and it brings everything back into perspective and gives me those butterfly feelings all over again.